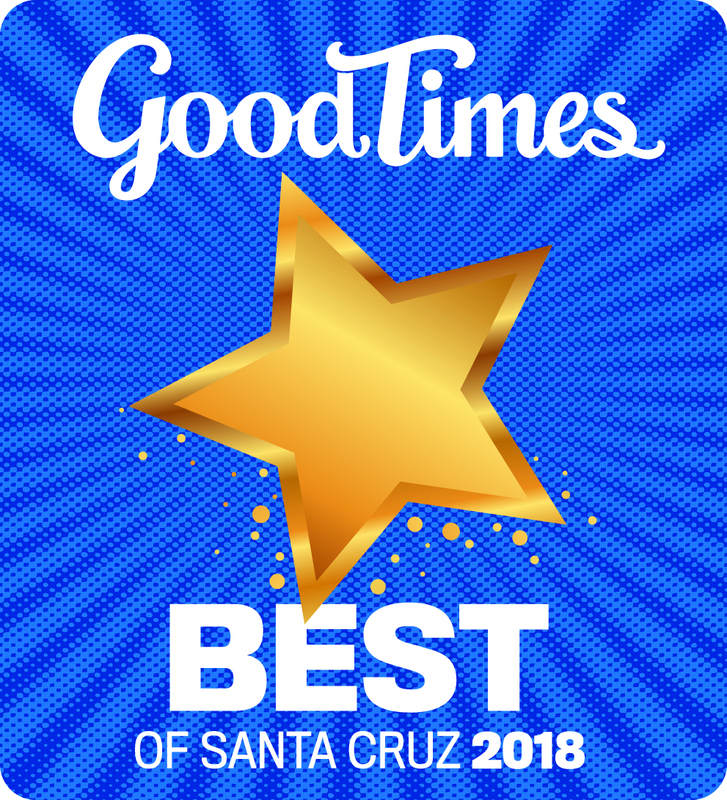 How volunteers help: quality control, assembly and delivery of weekly bags of groceries; receiving, repairing, pricing and cashiering in the thrift stores; listing books online, electronics test/repair; composting; office and admin support; teaching classes, fix-it coaching at Repair Cafes and helping with events. 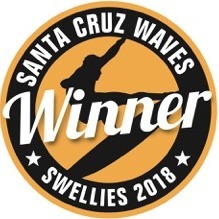 Please volunteer now by clicking here to complete our simple online form. 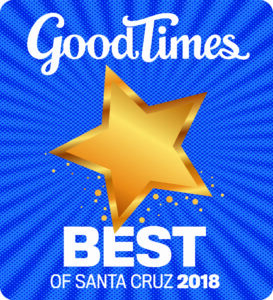 In 2019, Grey Bears Thrift Store received a Reader’s Choice Award in the Santa Cruz Sentinel, and in 2018 was named Best Nonprofit by readers of Good Times Weekly, received a Swellie Award by readers of Santa Cruz Waves Magazine. Grey Bears was named the Aptos Chamber of Commerce Organization of the year, and received a Be the Difference award from the Volunteer Center. 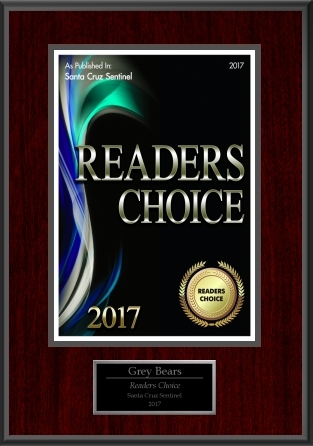 Here’s a video for Grey Bears created by the Aptos Chamber for its Annual Awards Dinner. Grey Bears many reuse and repurposing programs for donated materials help preserve our environment and diverts 5,000 tons of material from local landfills. We host quarterly Repair Cafes, including fix-it clinics where repair coaches help the public learn how to disassemble, diagnose and transform broken appliances, toys, clothing, bikes and more into working items. Join us at the next Repair Cafe on February 16, 2019. For a staff directory click here.